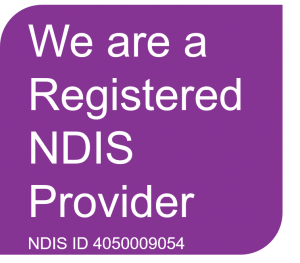 Tamborine Health Services is a registered NDIS service provider. Using your NDIS plan, we aim to help you with your daily activities as well as working with you to achieve your short and long-term goals. The goals are reveiwed every year and how you focus on your goals is determined by you. We are here to help and sometimes guide you in this process. Colaboratively we will work towards achieving your goals whilst making your life more manageable and more enjoyable. We believe that by helping you to get on top of your day-to-day life, you will feel a sense of achievement and motivated to try new things to assist you to achieve a more fulfilling life. Our qualified health professionals and experienced support workers can provide services in the community or within the comfort of your own home. You can adapt and change your service as you go and as your individual needs evolve. It may be that you feel a bit isolated and would like someone to have a chat with, at Tamborine Health Services will try our best to help you feel more included in your local community.